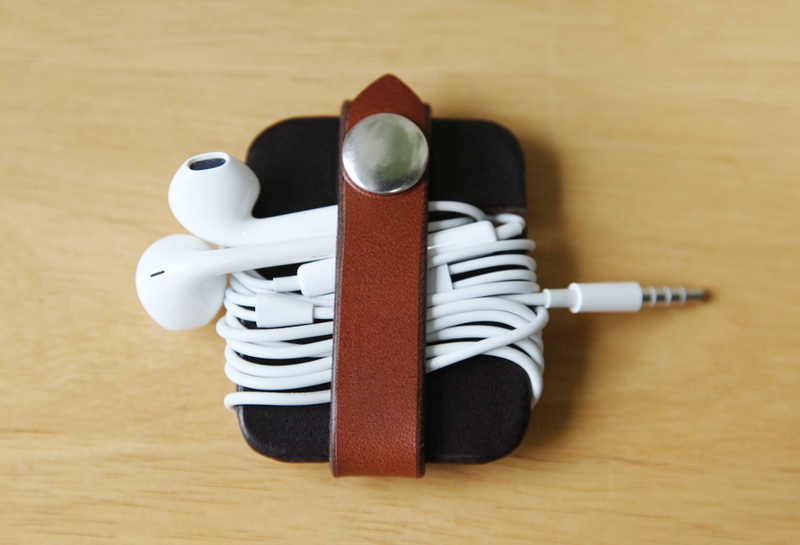 View cart “Wrap + Snap Cable Keeper” has been added to your cart. 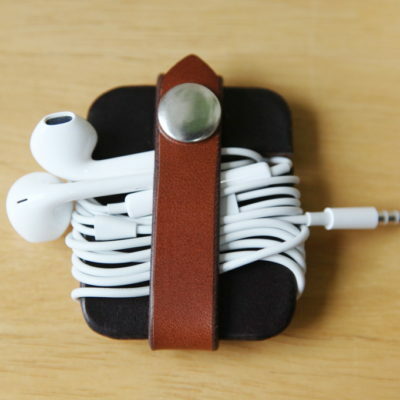 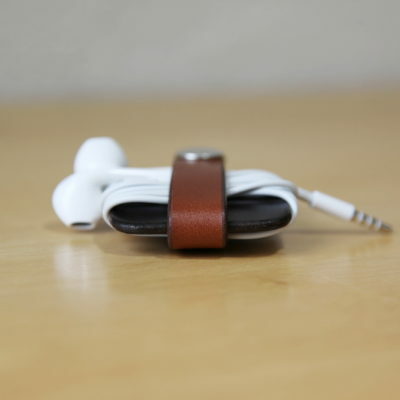 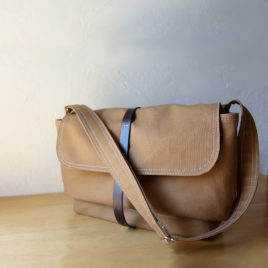 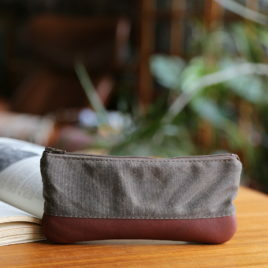 The Wrap + Snap Cable Keeper in Espresso and Cognac. 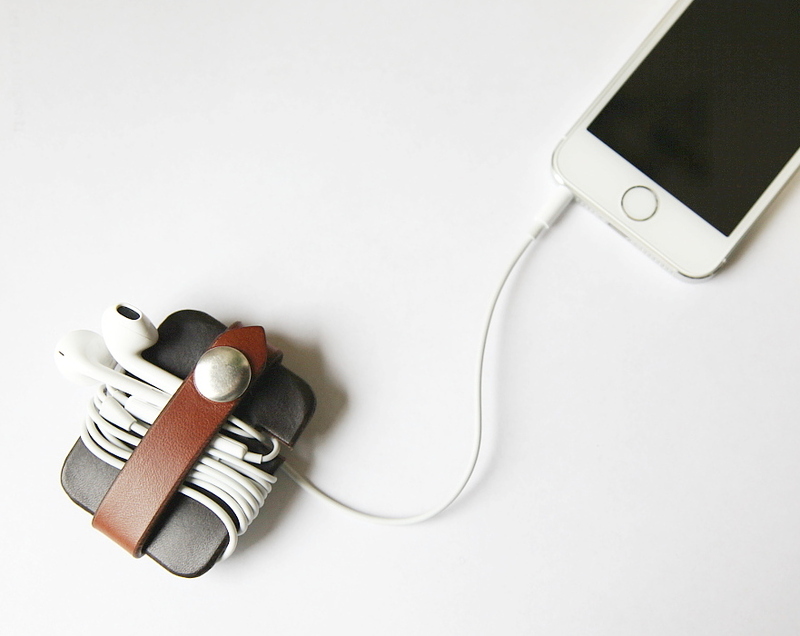 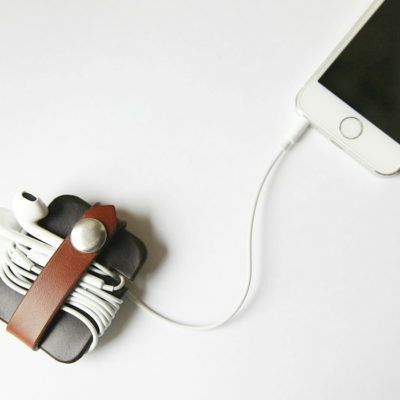 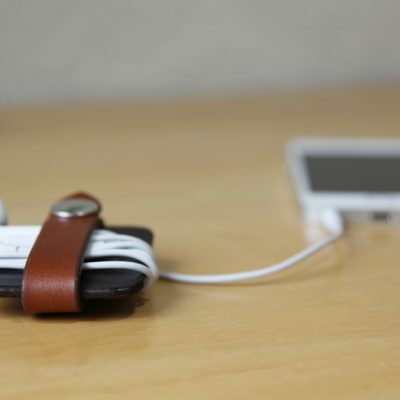 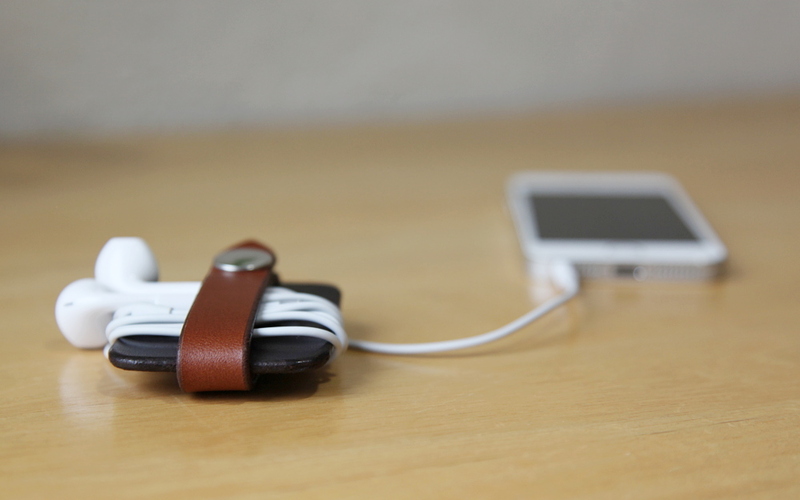 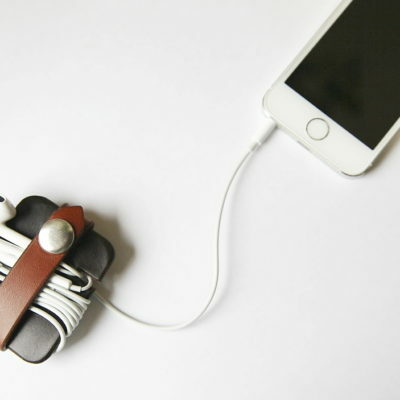 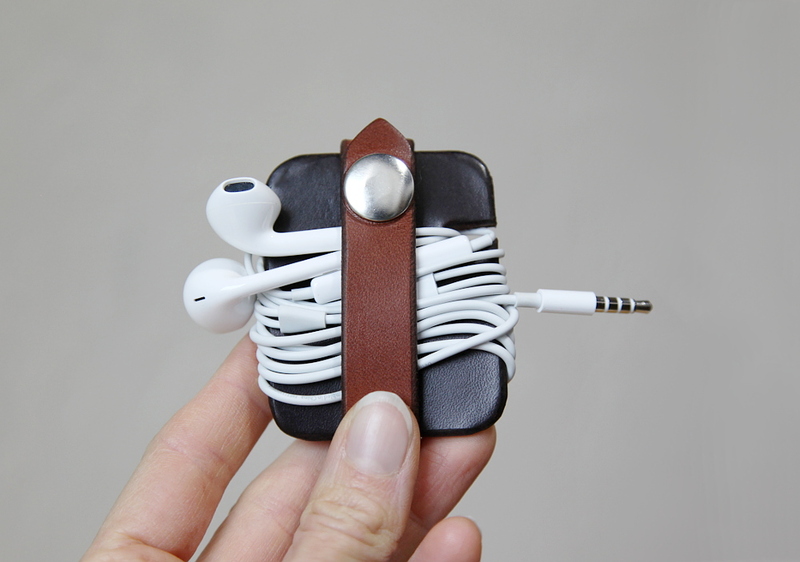 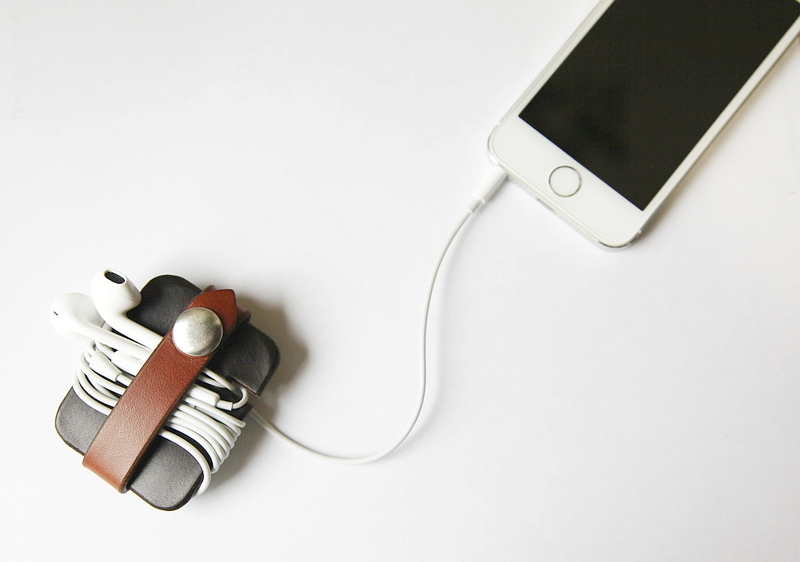 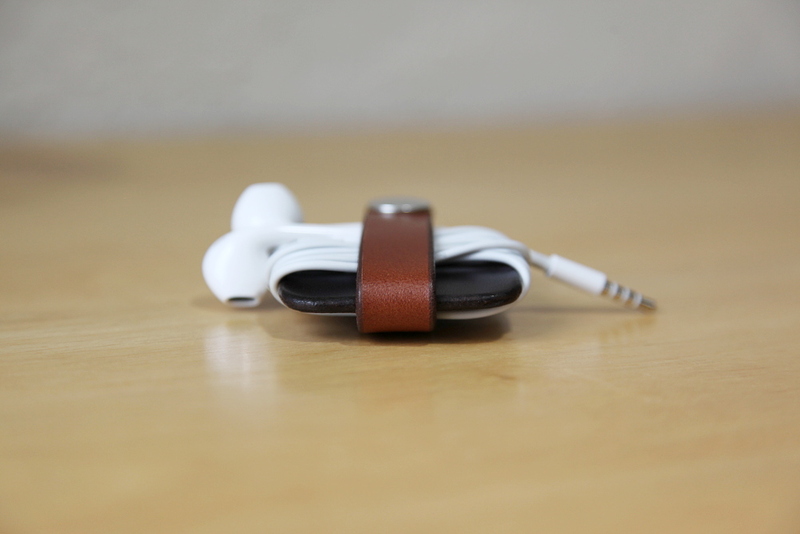 Wrap it and snap it, and keep your cables neatly stowed in an attractive little package. 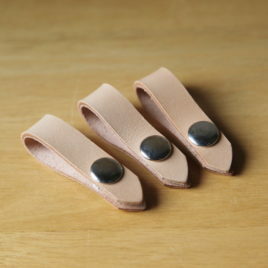 Made with the finest quality vegetable tanned cowhide, sourced from a US tannery. 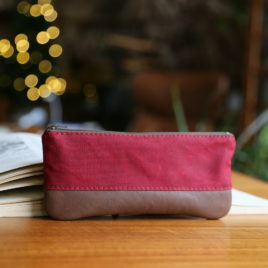 Hand cut and edge finished. 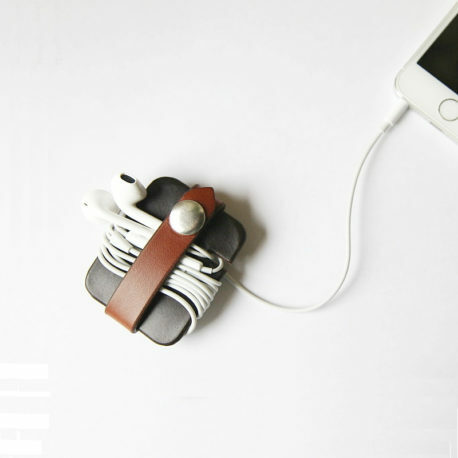 This little accessory looks great on your desk, stows neatly in your bag, and would make the perfect small gift for the technologically savvy people in your life. 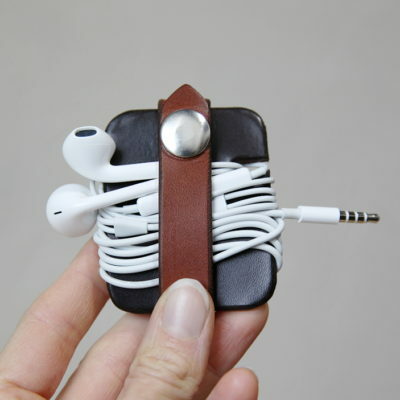 This is an original i n f u s i o n design.